The gift of diving into your SQ (Social Intelligence) and EQ (Emotional Intelligence) is a new way of seeing and interacting with the world around you. So often in your work world, you find yourself in a transition from what you have mastered to the role of leading others, and the more you grow, the more leading you will find yourself doing. These times of growth call for new skills and access to new ways of being. The inner journey to that SQEQ will be rich, dynamic, and often challenging. On the other side, you and those around you will reap some amazing benefits that were not available to you prior. 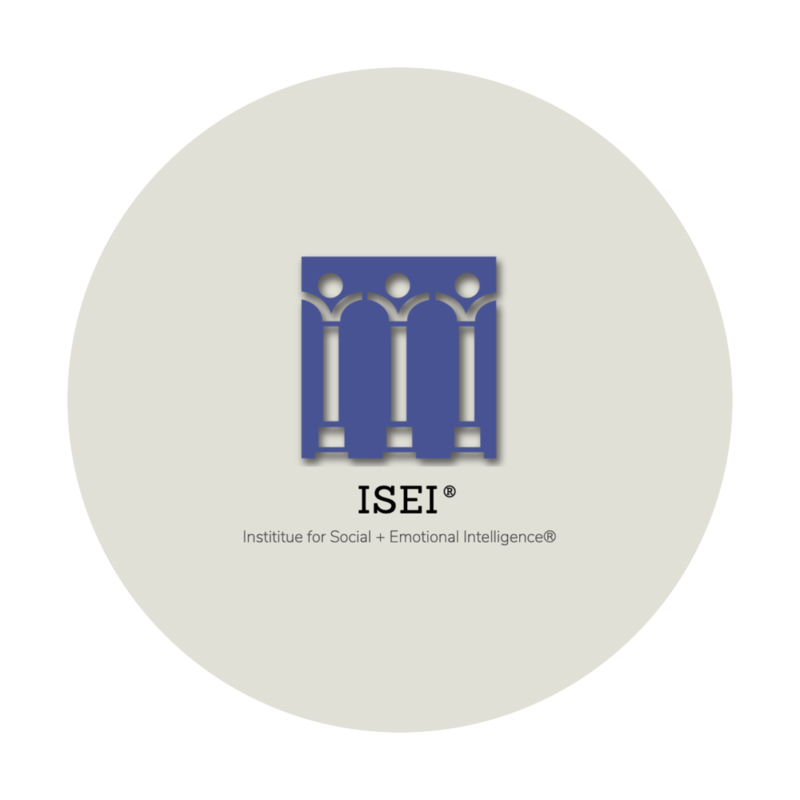 I use a tool from the Institute for Social and Emotional Intelligence (ISEI) that will pull in 26 competencies that will help you focus on where to spend your time and energy. The great news is that SQ and EQ are muscles you can build, so everyone that does the work yields the benefits. Based on the latest research in the field of social and emotional intelligence, the SEIP® four-quadrant model is the model used in 75 percent of Fortune 500 companies today. In addition to identifying areas of strength and areas for improvement, the instrument provides detailed descriptions of emotionally and socially intelligent behaviors when present and when lacking, as well as extensive suggestions for development, helpful for coaches, HR professionals and the individual receiving the results. The 78-item SEIP® is available online as both a self-report and 360 multi-rater format. Three versions are available: Adult, Youth (for ages 11 – 18), and Workplace (which uses business language). All reports are administered online, and results are immediately available to view online or download in PDF format. For teams and organizations, we will also provide, if needed, a team report on the strengths and development needs, so that training dollars can be directed to target the areas that most needed, at no additional cost.